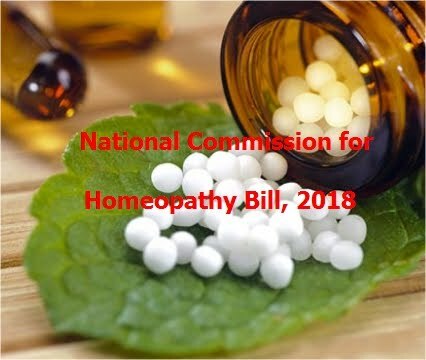 National Commission for Homeopathy Bill, 2018, seeks to replace the existing regulator Central Council of Homoeopathy with a new body to ensure transparency and accountability. 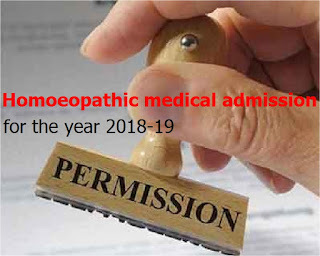 The Union Cabinet Friday approved the draft National Commission for Homeopathy Bill, 2018, which seeks to replace the existing regulator Central Council of Homoeopathy with a new body to ensure transparency and accountability. Advertising. Seeking to replace the existing regulators — Central Council for Indian Medicine (CCIM) and Central Council for Homeopathy (CCH) — the Union Cabinet approved the draft National Commission for Indian Systems of Medicine (NCIM) Bill, 2018 and National Commission for Homeopathy Bill, 2018. The Kerala Government Homeopathic Medical Officer's Association has entered a new venture to document and later on publish valuable research papers for the up-liftment of homeopathy. Homeopathy has been accepted by a large number of population and is widely practiced through out India. 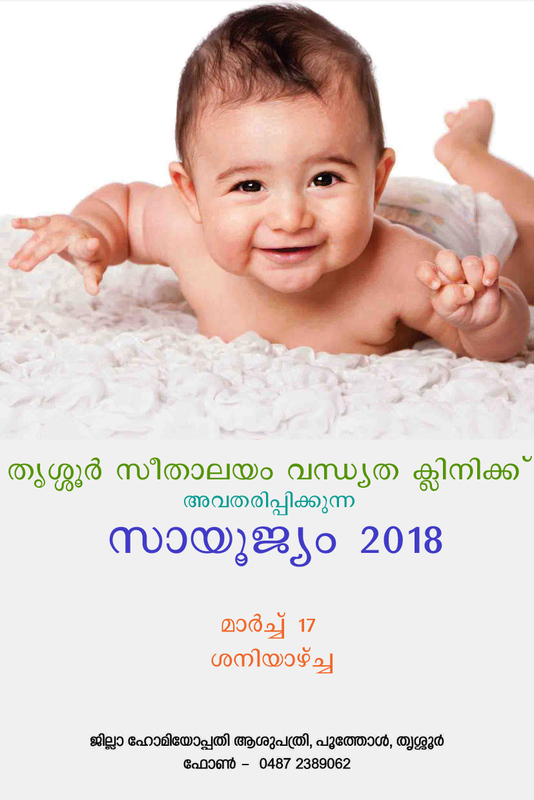 Kerala is a homeopathic hub for the homeopathic system. 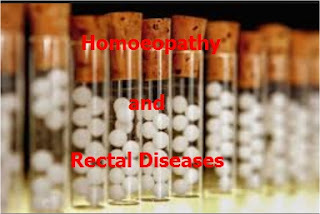 Homoeopathy has been a propounded system of treatment for animals as effective and efficacious in human beings since the time immemorial. Animals are treated homoeopathically for both acute and chronic conditions. 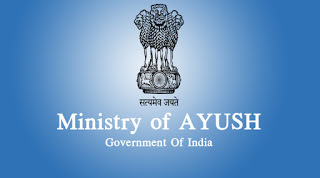 Acute conditions include injuries. Both physical and behavioural problems are treated. Physical problems include conditions of the skin such as eczemas, eye inflammations, allergies, cough, gastrointestinal disorders, urinary tract diseases inc luding infections and diseases of the kidneys, diabetes, problems of liver and thyroid, diseases of the locomotor system, neurological complaints such as paralysis and epilepsy and hormonal disturbances. 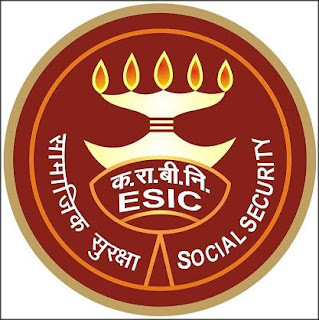 Walk-in-interview for filling the vacant posts of Homeopathy Physician in ESIC Model & Super Speciality Hospital, Asramam, Kollam on the contract basis. Experience: One year of professional experience Remuneration: Rs. 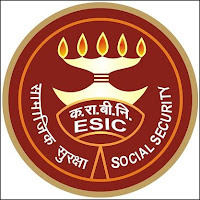 50,000/- p. m.
Homoeopathy has always been a great help of healing in Rectal fisuures and abscesses where the other systems( The main mode of treatment is surgery.) have struggled in curing these types of cases. 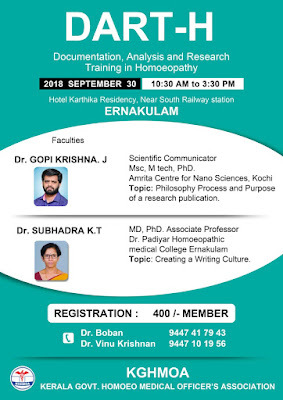 When surgeries fail to cure them the patients searches for another modes of treatment and they do come to homeopaths.